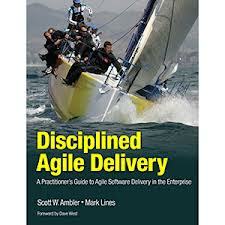 Agile has become mainstream in software development. 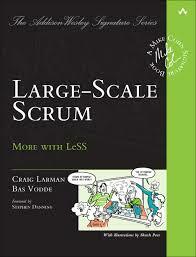 Most organization apply one or more agile methods like Scrum, XP, Kanban, or Lean, and enterprises are deploying scaling frameworks like SAFe, DAD, LeSS or Nexus. But do we actually know how these methods and frameworks are helping us to be successful in delivering valuable products and services, supporting the organization in reaching their business goals? 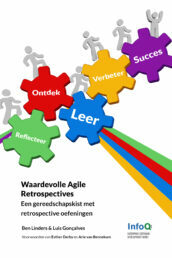 During the years there have been several investigations of the business benefits that agile has brought. 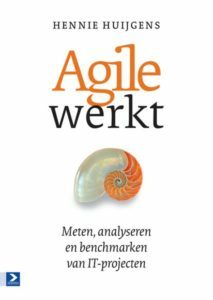 Below you can find a list of research, studies, and reports that provide quantified insight into the business benefits of agile. 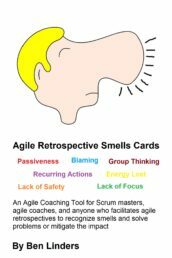 The Agile Impact Report, an investigation by QSM Associates for Rally Software. 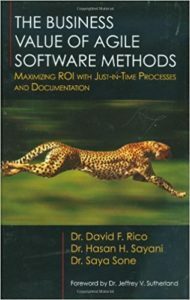 The Business Value of Using Agile Project Management for New Products and Services by David Rico. 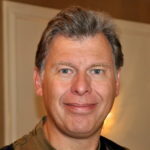 If your agile transformation is not delivering the expected results or if you are doing agile and want to deliver more value to your customers and stakeholders, then come to one of my workshops Making Agile Work for You. 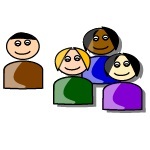 In this workshop, you will experience agile practices for teams and stakeholders with advice on how to deploy them, and tips and tricks to become more agile and lean. 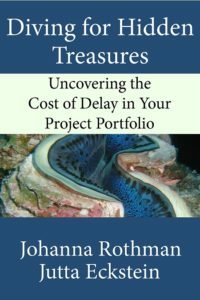 Missing a study or report on the business benefits of agile? 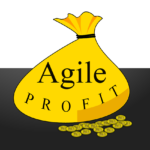 Have you investigated the business benefits of agile in your organizations or in the industry, or do you know additional studies or reports not listed above? Please sent me a link with a short motivation why you think it should be added to the list. Thanks! This post is last updated on December 14, 2018. 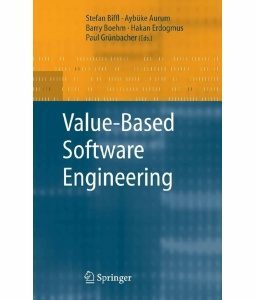 If you want to dive deeper into building business cases for improving software development then I suggest reading one or more of the books below. 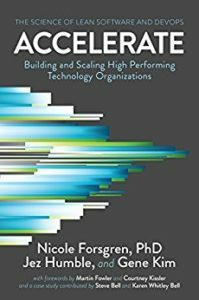 I find some of the approaches of the Agile very interesting, but not sure regarding the benefits for industries outside of the software development. 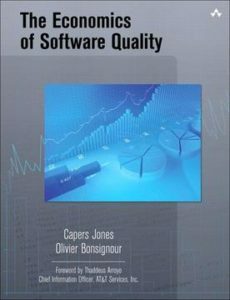 I’m not aware of a specific application of agile in the semiconductor industry, but I expect it to be there. 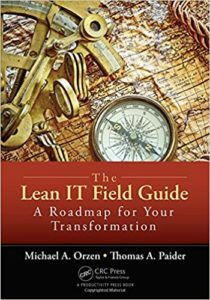 I’ve covered many areas where agile is used other than software development in Agile and Scrum beyond Software Development.